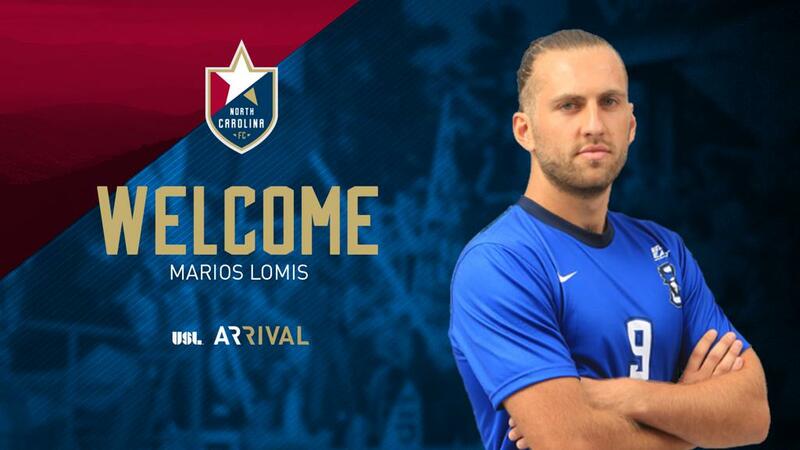 CARY, N.C. (Jan. 17, 2018) - North Carolina FC has added forward Marios Lomis to the roster pending league and federation approval. The Dutch forward will make his professional debut with NCFC in 2018 following a successful showing at the club’s invite-only combine in December. Lomis comes to NCFC after spending the 2017 NCAA season with Creighton. He scored five goals and added one assist for the Bluejays during his single season with the school. In total, Lomis played in 17 matches and logged 1,011 minutes. Prior to his time with Creighton, Lomis crafted his trade with VV Noordwijk in the Hoofdklasse – the fifth division of Dutch soccer. The forward spent four seasons with the side before making the move to the United States. During the 2016-17 season, Lomis was heavily relied on for his goal-scoring abilities and tallied 13 league goals for the club. Lomis will join a growing roster for North Carolina FC that includes goalkeepers Austin Guerrero and George Marks, defenders Peabo Doue, Michael Harrington, Steven Miller and D.J. Taylor and midfielders Austin da Luz, Marcel Kandziora and Ebe Kudolo. 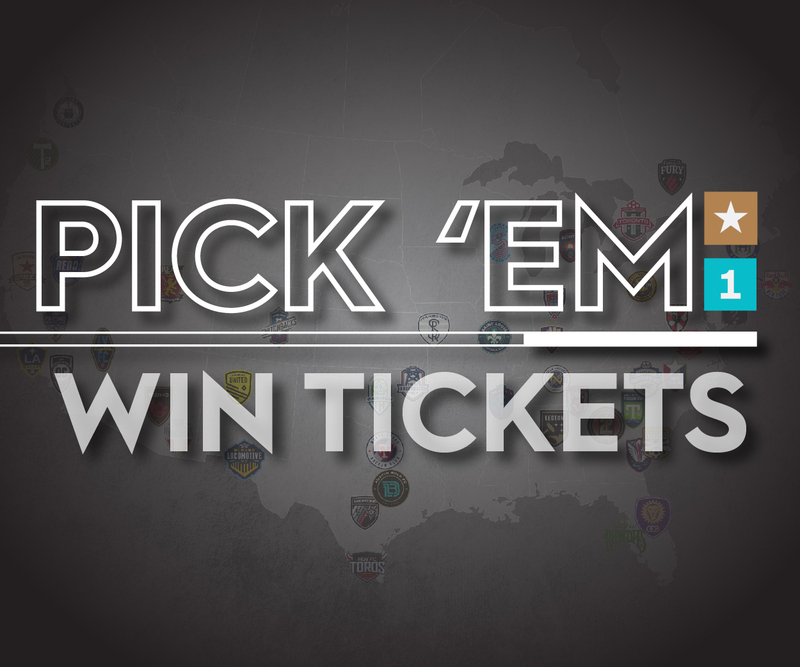 Season tickets for North Carolina FC’s 2018 season are on sale now. To ensure you don’t miss a moment of the action, secure your seats at Sahlen’s Stadium at WakeMed Soccer Park by clicking here or calling the North Carolina Football Club Ticket Office at 919-459-8144. Transaction: North Carolina FC has signed Marios Lomis.